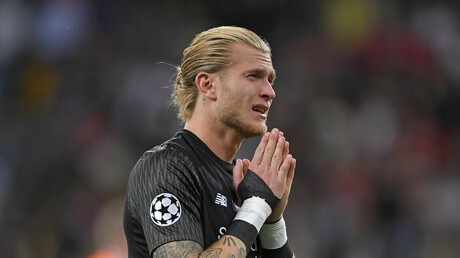 Liverpool goalkeeper Loris Karius suffered concussion during his team’s Champions League final defeat to Real Madrid, doctors have said. The German was badly at fault for two of Real’s three goals on the night. Karius, 24, suffered a nightmare in Kiev as he gifted Real Madrid two goals, first by throwing the ball directly at striker Karim Benzema to allow the Frenchman to open the scoring, and then by fumbling Gareth Bale’s long-range effort into the net to seal a 3-1 win for the Spanish giants. 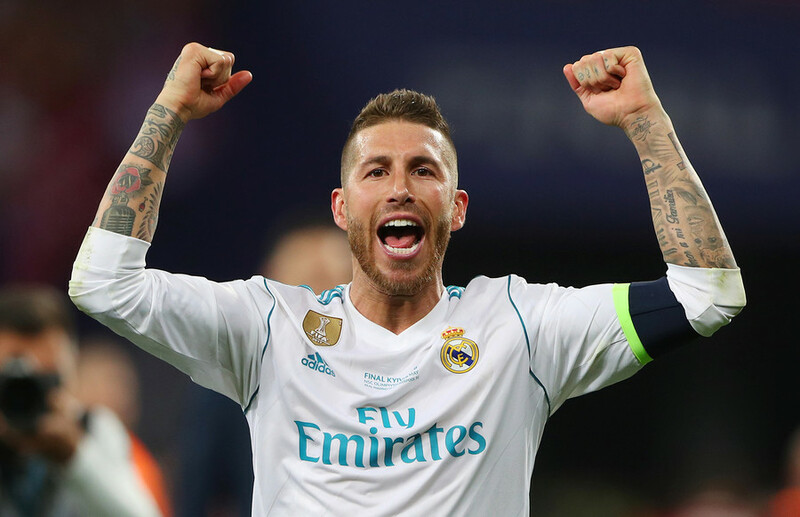 The statement does not reference a specific moment in the game, although just minutes before the first of his mistakes, Karius collided with Real Madrid defender Sergio Ramos near the goal-line. 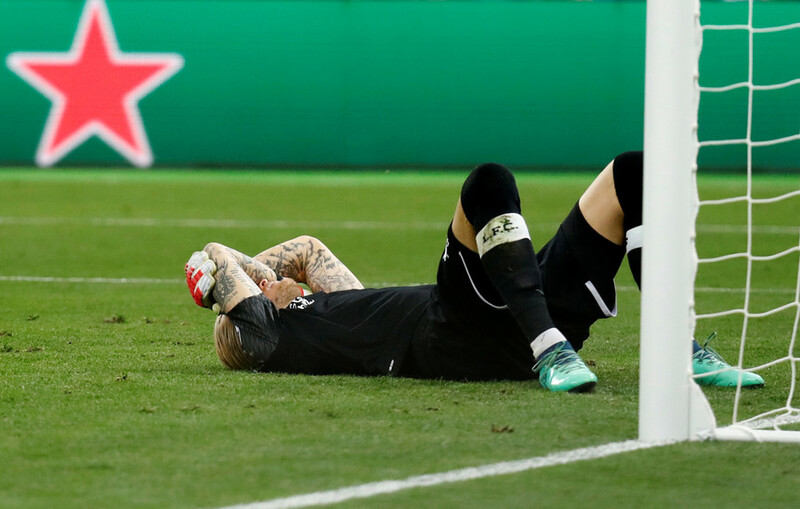 At the time of the collision with Ramos, Karius appeared to hold his head and protest to the referee, but did not require treatment. Replays suggested that the Madrid captain caught Karius with a stray elbow. The statement from doctors at Massachusetts General Hospital, who examined Karius five days after the final, read: "After carefully reviewing game film and integrating a detailed history – including his reported present and immediate post-contact subjective symptoms – physical examination and objective metrics, we have concluded that Mr. Karius sustained a concussion during the match May 26, 2018. "At the time of our evaluation, Mr. Karius’s principal residual symptoms and objective signs suggested that visual spatial dysfunction existed and likely occurred immediately following the event. Additional symptomatic and objectively noted areas of dysfunction also persisted. It could be possible that such deficits would affect performance. "We also note that Mr. Karius has reported significant and steady improvement since the concussive event, and we expect him to make a full recovery based on the results of the examination. We expect that with treatment and by following prescribed activity protocols he will continue to improve. We have encouraged vigilance and an emphasis on safety in his eventual return to full activity." Karius’ horror show began just a few minutes after the incident with Ramos shortly into the second half. 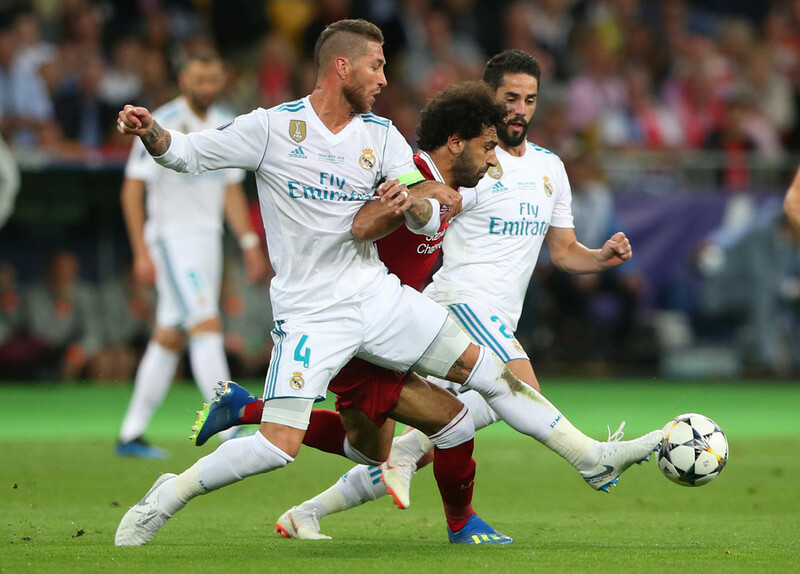 First, the Liverpool ‘keeper allowed Real striker Benzema to block the ball when he was attempting to throw it out, with the ball bouncing off the defender and rolling into the net. Sadio Mane equalized for Liverpool shortly afterwards, and Karius was powerless to stop Bale’s stunning overhead kick from restoring Real’s lead, but the German was again at fault for the Spanish side’s third, when he flapped at Bale’s long-range drive. 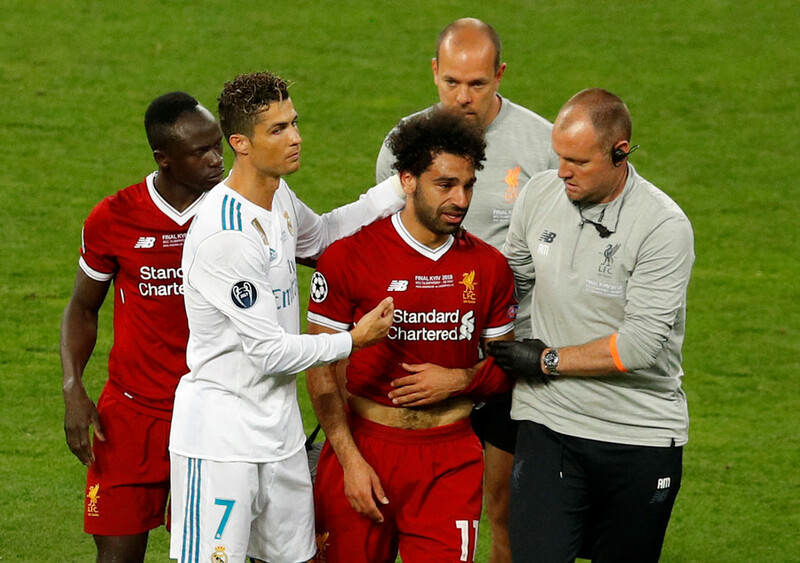 The Liverpool goalkeeper was inconsolable at the final whistle, and apologized on social media after the game for costing his team a potential sixth European Cup final triumph. 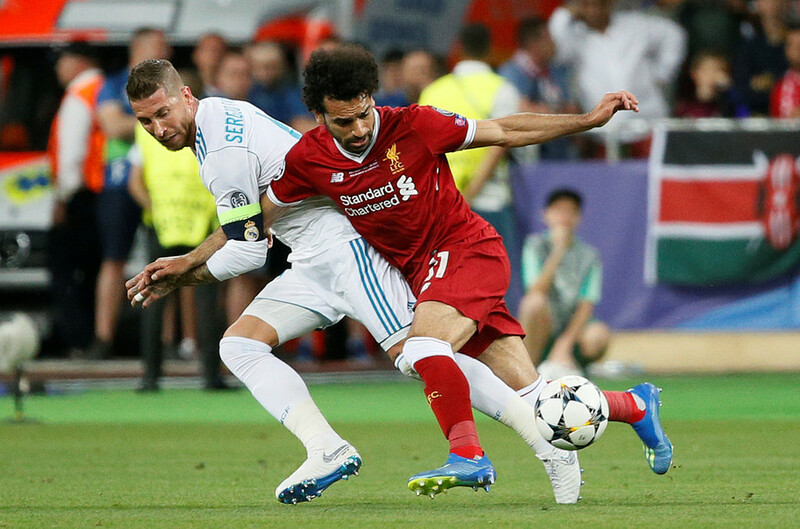 The news of Karius’ possible concussion at the hands of Ramos will likely add to the Spaniard’s villainous image, after he had been involved in a first-half tussle in Kiev which saw star Liverpool striker Mohamed Salah forced off with a shoulder injury. 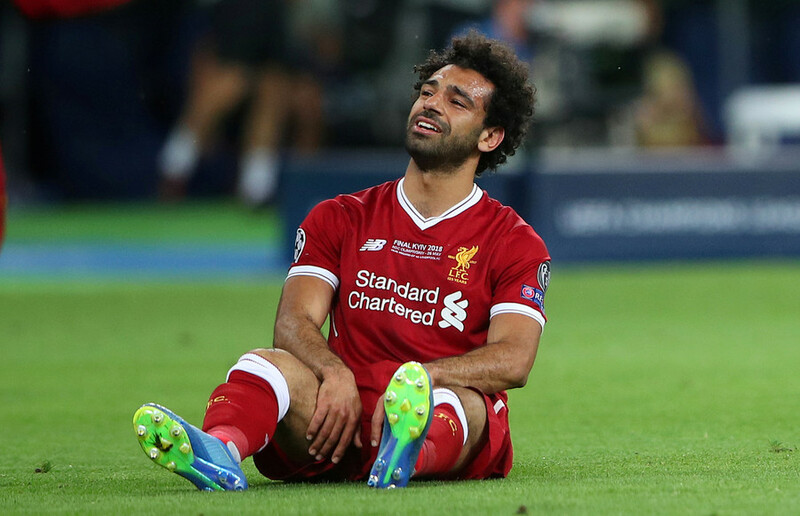 Salah suffered ligament damage that has ruled him out for around three weeks, meaning he is racing to be fit to play a part for Egypt in this summer’s World Cup in Russia. 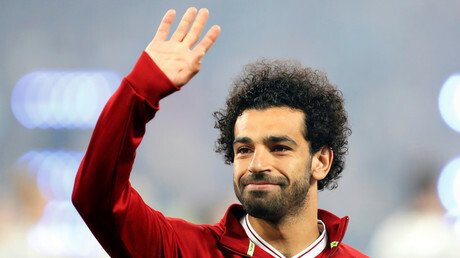 He was included in the Egyptians’ final 23-man squad announced on Monday, and says he is “confident” he will play in Russia. Egypt open their campaign against Uruguay on June 15, before facing hosts Russia in St. Petersburg four days later. Karius has not been selected for Germany’s World Cup squad.